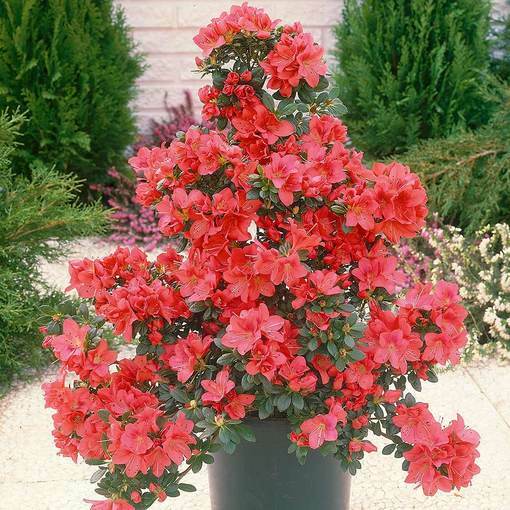 This flamboyant red evergreen Azalea is the perfect addition to dull patio spaces and boring borders that need an injection of colour. Also known as Japanese Azaleas, evergreen Azaleas are extremely popular and are ideal for any size of garden, from a small patio to a large estate. 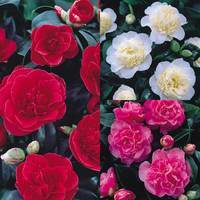 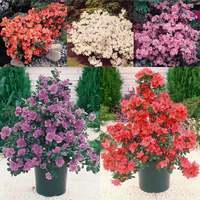 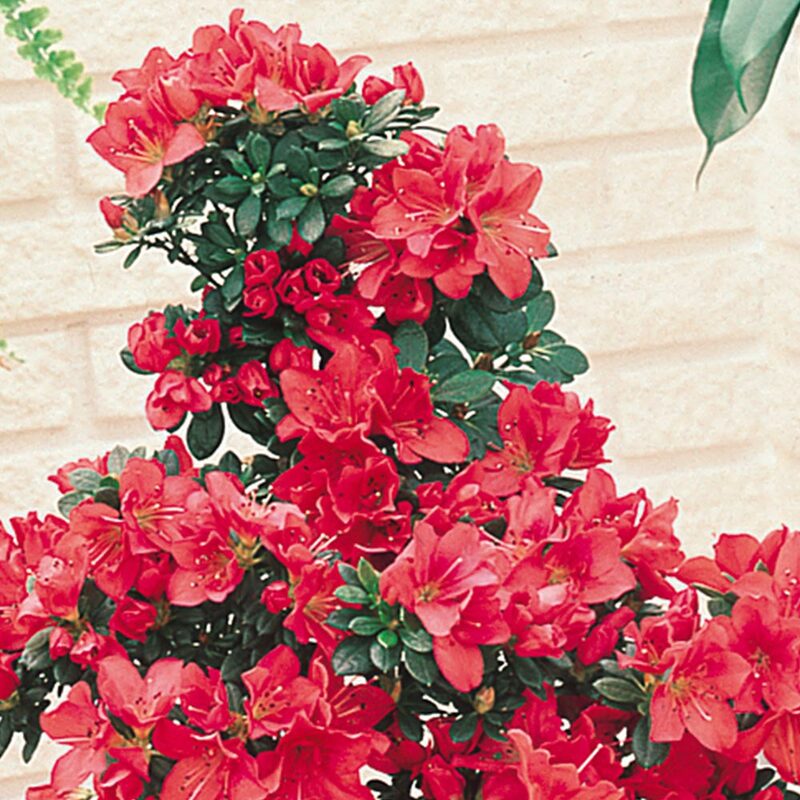 Growing to a manageable 75-100cm over the course of 10 years, this dwarf red Azalea will produce mass of brightly coloured blooms, which simply smother the stems in April and May. 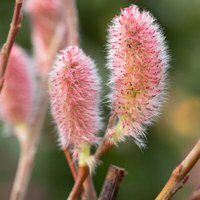 They look luminous against the backdrop of small, dark green leaves, which are retained throughout the year. 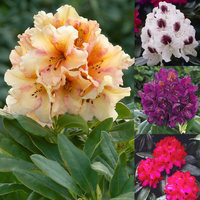 Makes excellent low cover for lightly shaded borders or woodland settings. 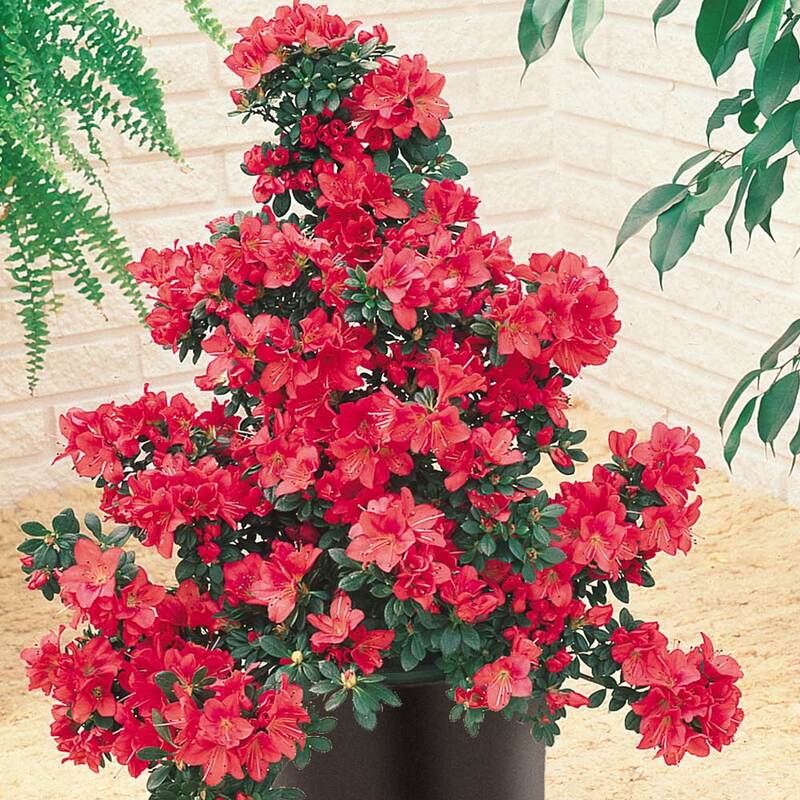 Bushy 15-20cm plant supplied in a 9cm pot.